You know you’re an audiophile when you’re paying attention to high-fidelity sound reproduction and the whole music production process intrigues you. Most people are not audiophiles, but those who are… and you might be one of them… know the importance of a good headphone. A poor quality headphone is anathema to you. You can spot a bad headphone a mile away. You want nothing but the best when it comes to pleasing your ears. In this article, we’ll look at 10 of the best audiophile headphones selling on the market and we’ll go into greater depth about the top 3. The high-end headphones come with hefty price tags but as an audiophile, you know that you’re paying for out-of-this-world sound quality and comfort. Most audiophiles will not think twice about forking out their money on headphones that deliver clean, accurate and deep sounds that touch their soul. What are the Pros and Cons of Open and Closed Backs? For years, the best headphones on the market have always had an open-back design. What’s an open back, you ask? It basically means that the sound produced makes you feel like you are in a concert hall. There is a depth to the sound… an almost echo-like experience to it. With closed backs, you feel like the sound is in your head. If you’re listening to a track by U2, it’ll feel like the band is jamming away inside your head. Most audiophiles used to scoff at closed back headphones. 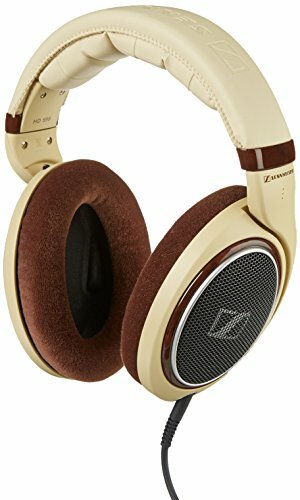 However, due to advancements in technology, there are several closed-back headphones that are able to produce sound quality that can rival most open-back headphones. At the end of the day, which one you decide to choose will depend on your needs and preferences. If you’re into DJing and you mix and master tracks often, you would do best to get open backs. If you just wish to listen to music and enjoy the experience, closed backs are good. Closed backs are also better if you listen to music in public a lot. The sounds will be contained within your ear and not create a situation where everyone on the street can hear what you’re listening to. Size. Find a pair of headphones that fit snugly on your head. The music that comes out of the headphones may be heavenly but if the headphones do not fit you well, your user experience will be poor. It’s always best to try on the headphones before buying them. See if they’re comfortable, adjustable, etc. Technology. You need to know what music you’re into and you should choose headphones equipped with technology that meet your needs. If you listen to classical music, you shouldn’t be buying bass-heavy headphones. In the same vein, if you’re a huge fan of hip hop music, do pay extra and get base-boost headphones that will really bring out the hip-hop sounds. Any audiophile will tell you that paying $200 for a lackluster pair of headphones is a much greater sin that paying $400 for one that is awesome. This is a very renowned and well respected brand that is known for its quality headphones. Their ATH-M50s are the best in their line of products. If you did your research online, you’d see their headphones topping many “best headphones” lists. We’ll go so far as to say that these headphones are the best out there. They are right at the top. No doubt about it. The sound is detailed and very well-balanced. The depth of sound is amazing and the super tight bass makes listening a pleasure. 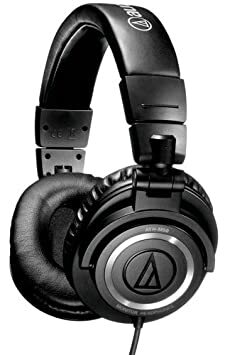 The reason that Audio-Technica headphones are able to deliver such power, lies in the fact that the headphones use an advanced driver technology and has very high SPL capabilities. The range of sound from the deep base to the high pitched sounds is exceptional and clarity is not sacrificed. Get a pair of these headphones and you’ll never want to take them off. They’re also extremely comfortable. The ear pads are soft and snug. To top it all off, these are very reasonably priced headphones and any audiophile would do well to get one. Probably one of the biggest names when it comes to sound. The HD 598 is one of their best products to date. Using their proprietary Sennheiser’s Eargonomic Acoustic Refinement technology, the headphones deliver fantastic sounds that will make any audiophile smile in bliss. Audiophiles will be glad to know that these headphones come with lightweight aluminum voice coils, Dufol drives and strong neodymium magnets. These features may seem like Greek to most people, but if you’re an audiophile, you’ll know exactly how powerful these features are. The velvet ear headphones are comfy and ideal for anyone looking for wide-open soundstage and high precision sound quality. These closed-back headphones have been around for years and their popularity shows no sign of waning. They have stood the test of time in an ever-changing market because of the clarity and accuracy of the sounds produced. 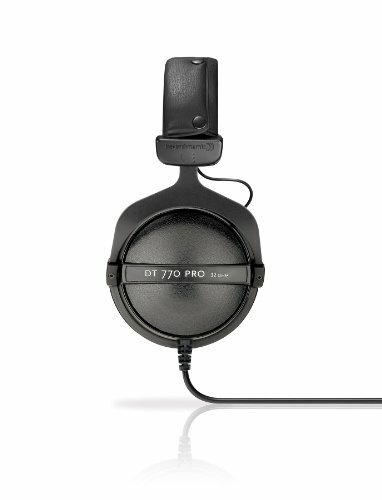 In fact, the DT770s excel at yanking out every little detail in any music track or recording. The only negative to the 770s is that the 250 Ohms have a tough job trying to get sufficient volume from some audio devices such as mobile phones. Usually, audiophiles.